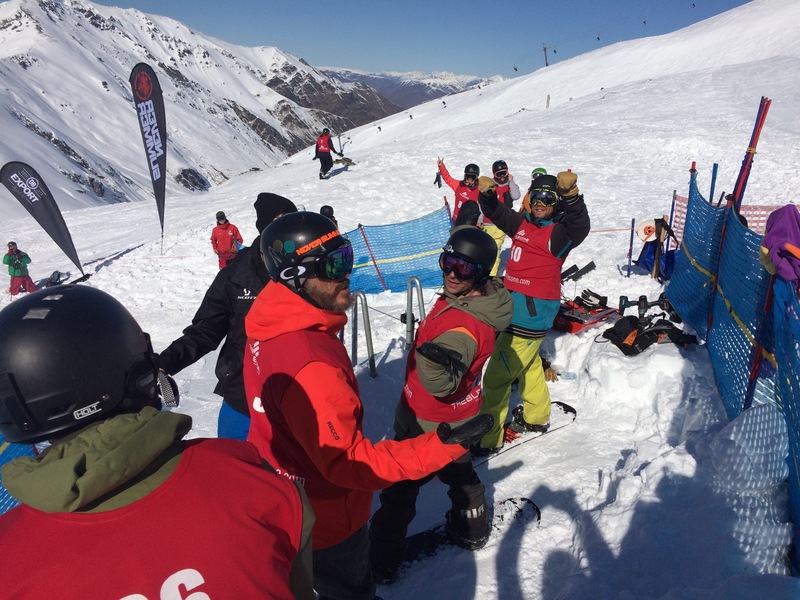 The 2015 DB Banked Slalom starring a mix of local and pro riders including Terje Haakonsen, Danny Davis, Mikkel Bang, Scotty Lago, Ben Ferguson and Amber Schuecker was battled out on one of Treble Cone’s natural halfpipes. My result was not quite as good as last year because of a wee crash, however I managed 10th. 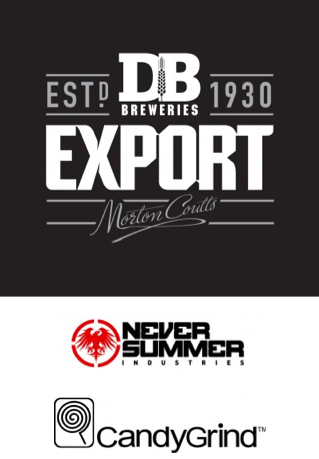 Thanks to Thierry Huet Professional Photographer & Sponsors DB Export and Never Summer NZ. 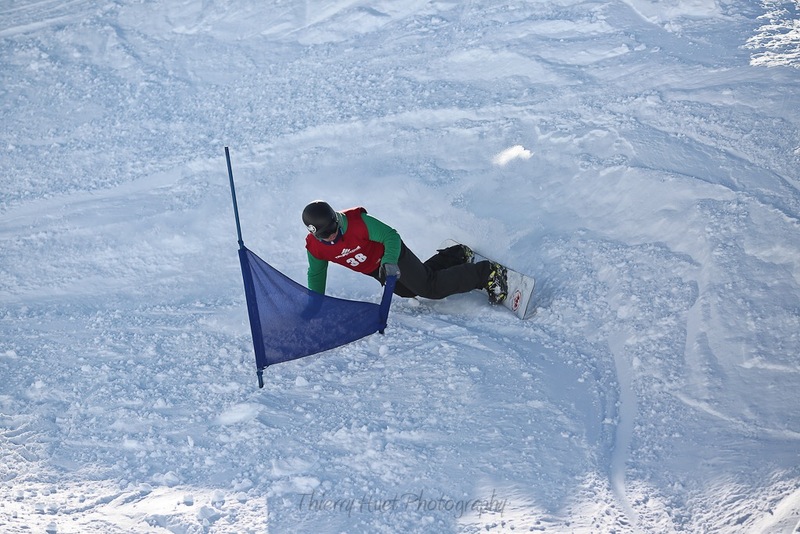 Bringing it back to how the sport started… Bring on a New Zealand/Southern Lakes Series I say! For months the anticipation has been growing. 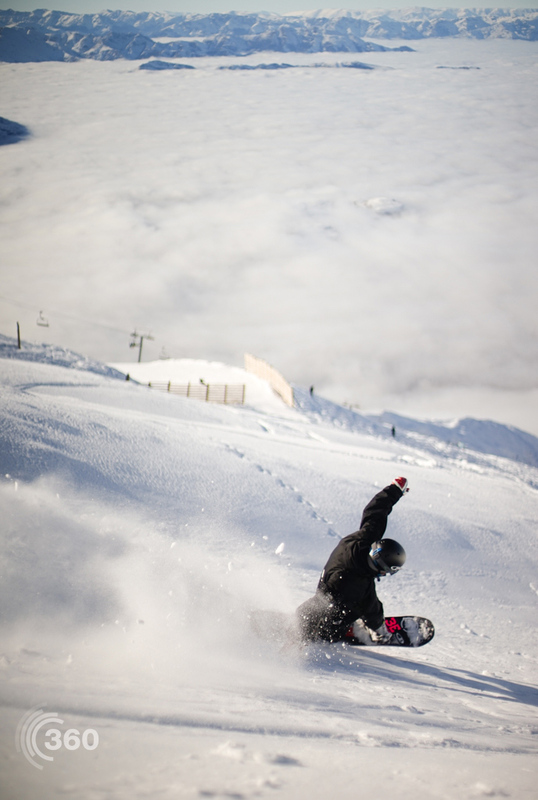 Only recently I have been enjoying more Summer in my life so the thought of snowboarding again, especially at Treble Cone got me stoked. Icebreaker ran a Get Layered gig giving away socks keeping people’s toes warm. 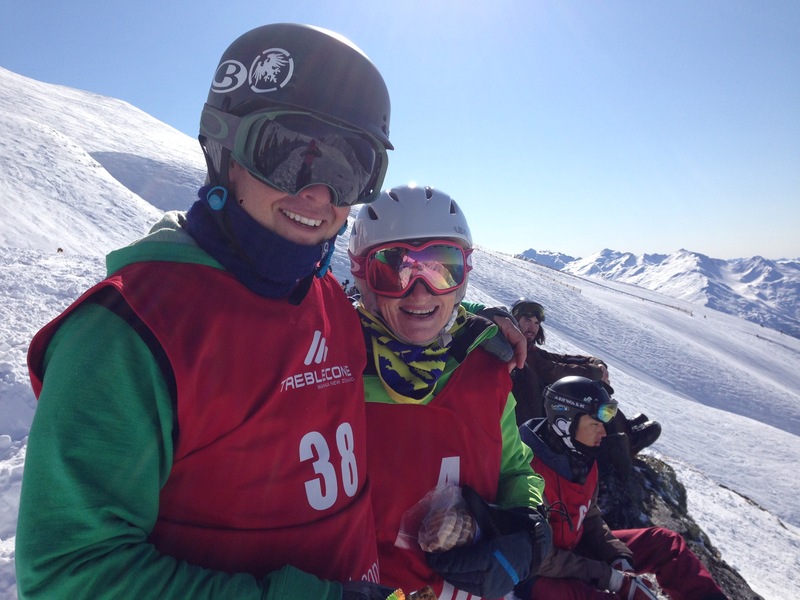 Icebreaker Ambassadors Sam Lee & Brit Hawes – and Finn! We pulled into the carpark at TC and there was hardly anyone there! 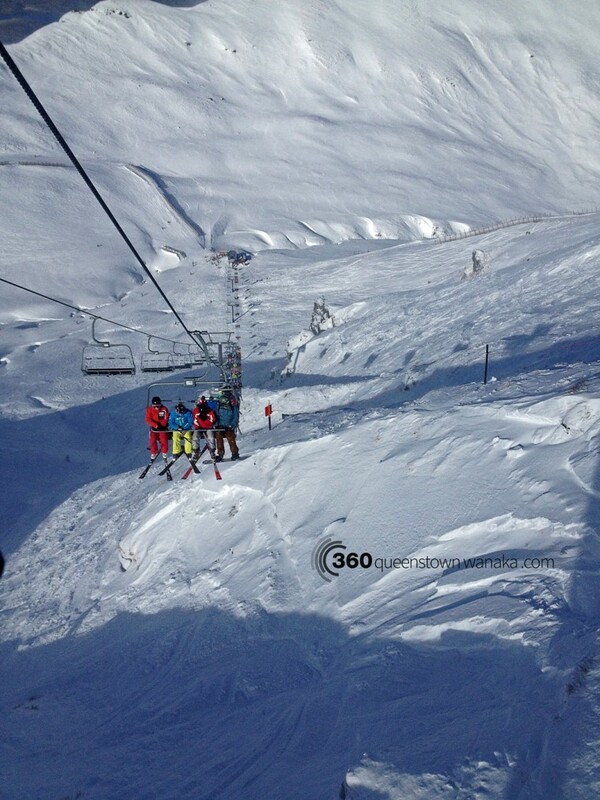 I guess turning up over an hour before the lifts open that was bound to happen. The froth was thick. 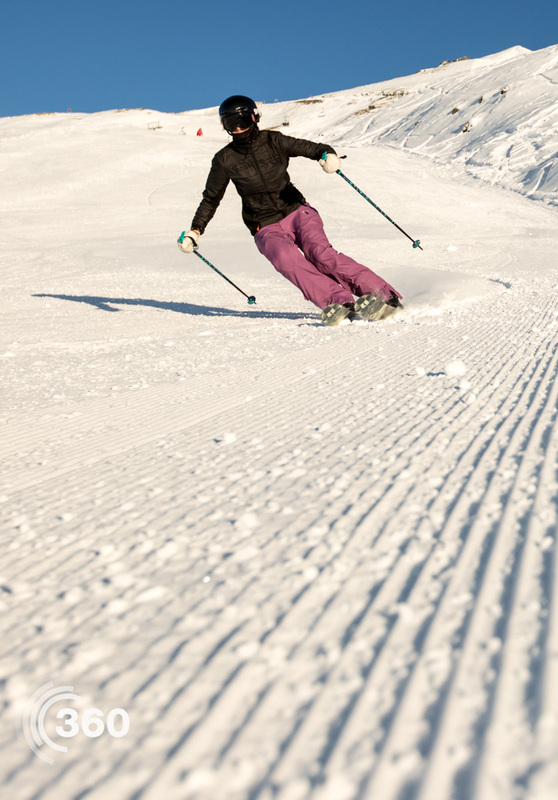 Great conditions on and off trail and the whole mountain is open! 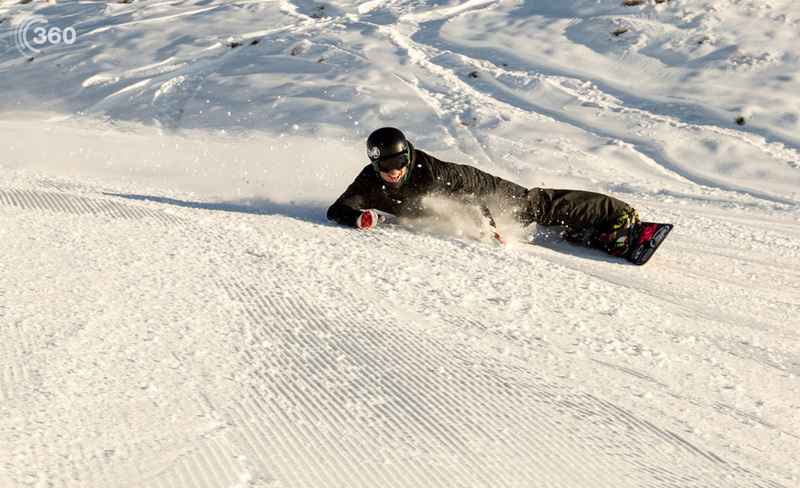 Sam Lee charging – such dry snow! 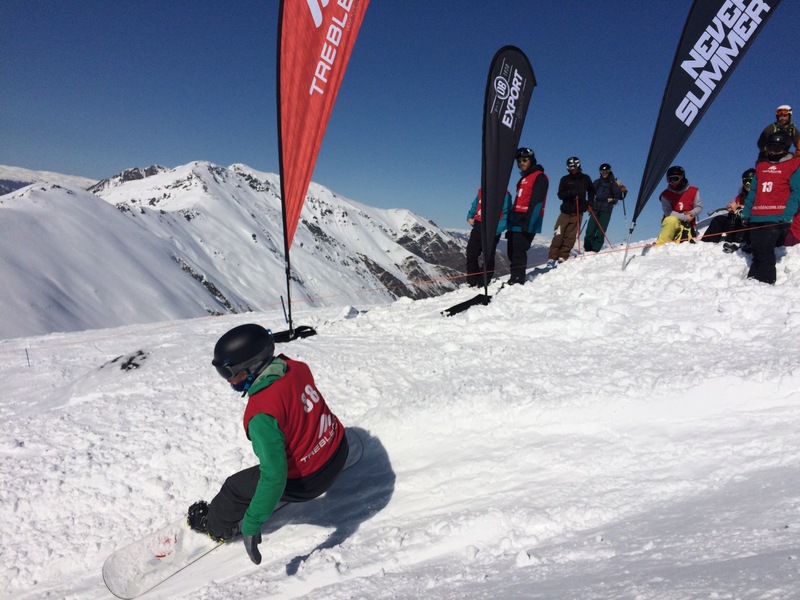 Huge thanks to Keith from 360nz who snapped some great shots, Treble Cone & Icebreaker for creating a great day on the hill. 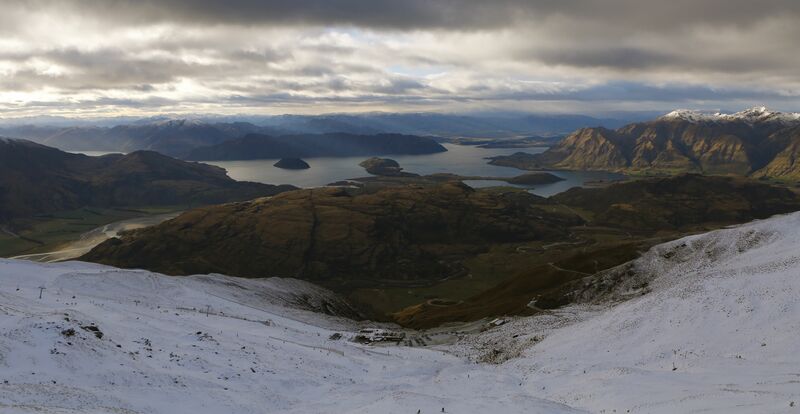 Last week: A few days at Coronet Peak, Queenstown was a great place to get the legs back. 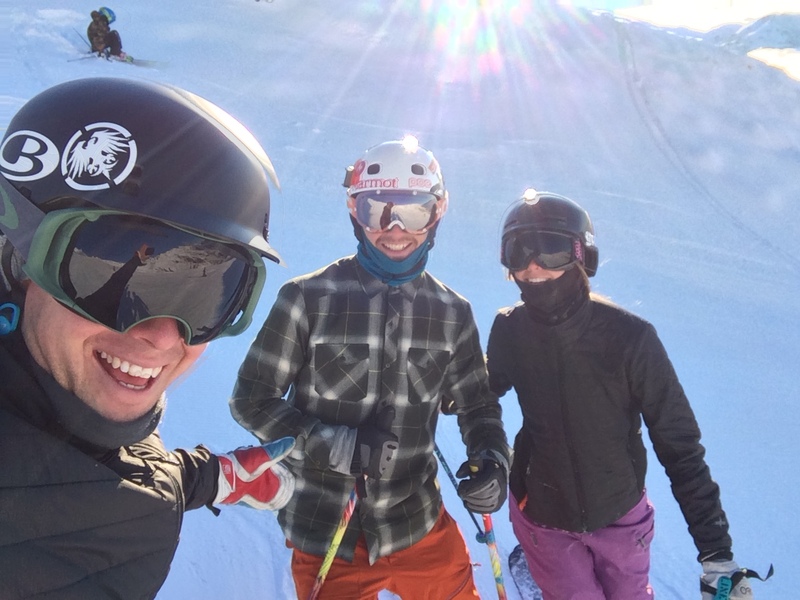 SBINZ Trainers Training lasted 3 days and it was great to shred with the crew again. 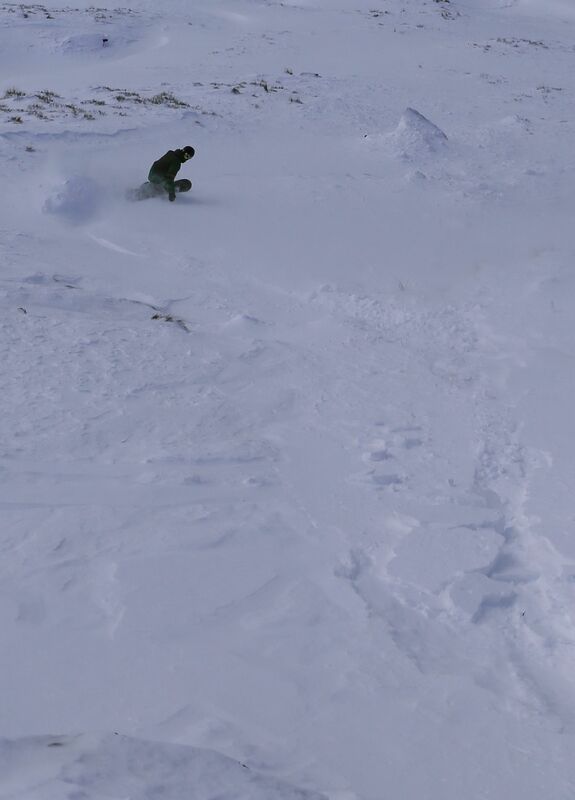 We practiced our Interski presentation and made time to shred freshies. It is super important that our whole team connect pre-season and re-calibrated our training eye. 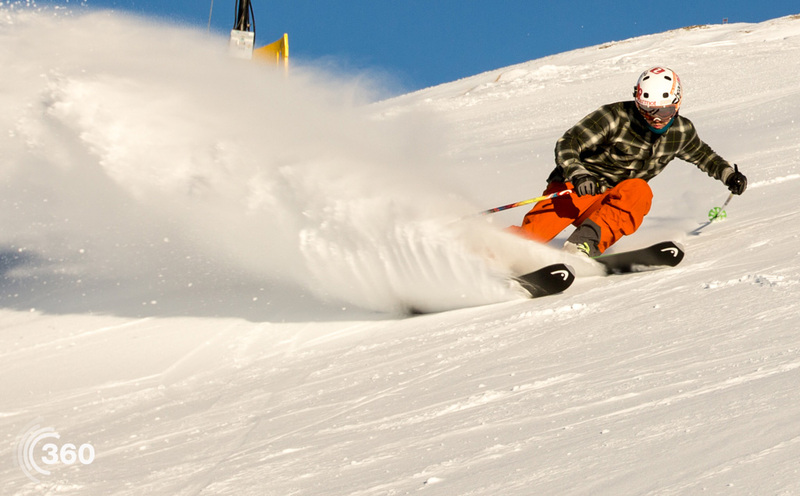 It feels good knowing that good things are in place for an awesome season ahead. 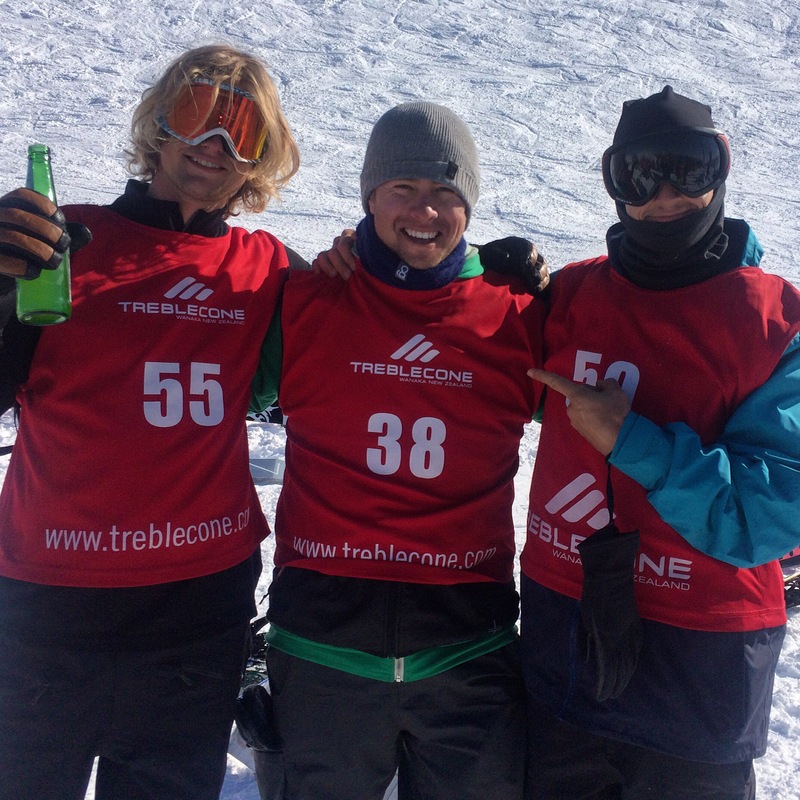 The Treble Cone Export 33 Banked Slalom was another successful event. The event pulled in 60+ riders in open and maters categories. 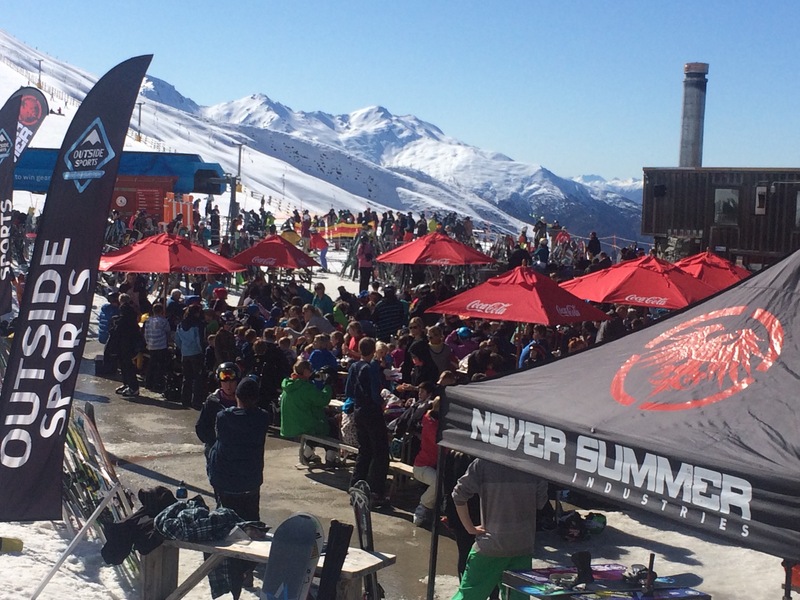 Local and international riders enjoy attending each year shredding for a prize pool of $2000 plus spot prizes thanks to Never Summer & Candy Grind. 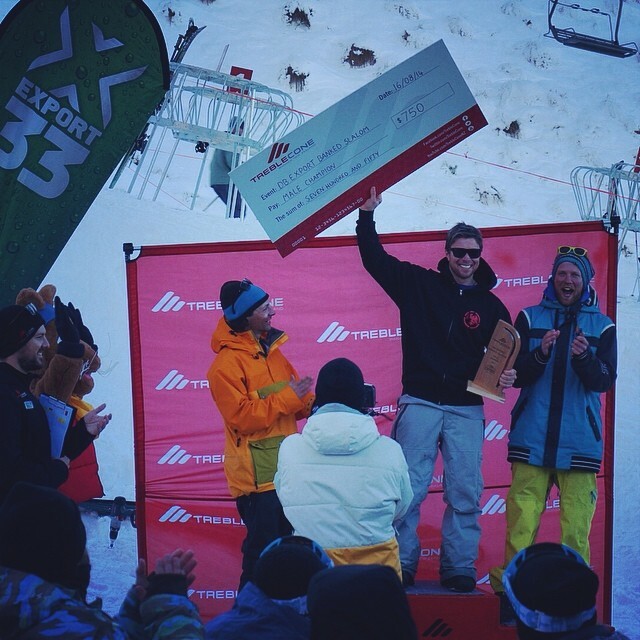 It was local talent that stood on the podium this year and I was honored to stand next to some good friends – a great way to celebrate my Birthday! If there was an official world circuit in this event I would sign up in a flash. 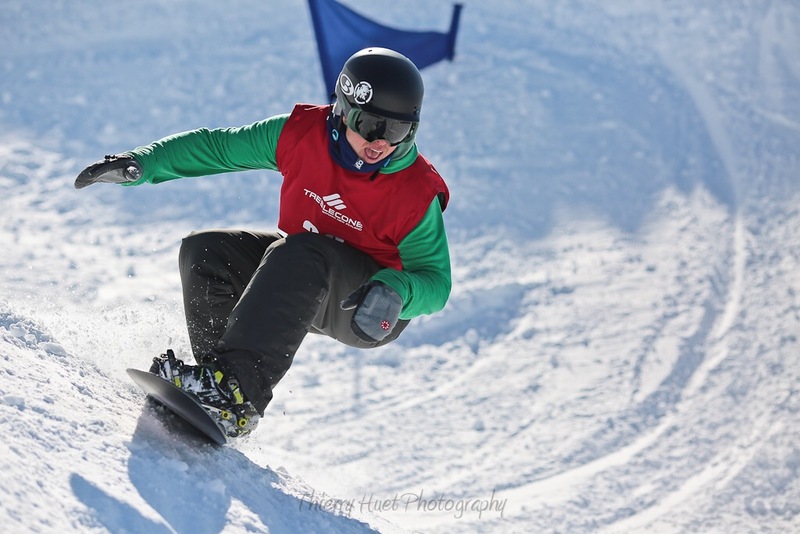 Until then, I will continue training in boarder cross, coach Paralympian Carl Murphy part time and work with Rookie Academy. Check out the hi-lights by John-Jo at Flashworks Media. 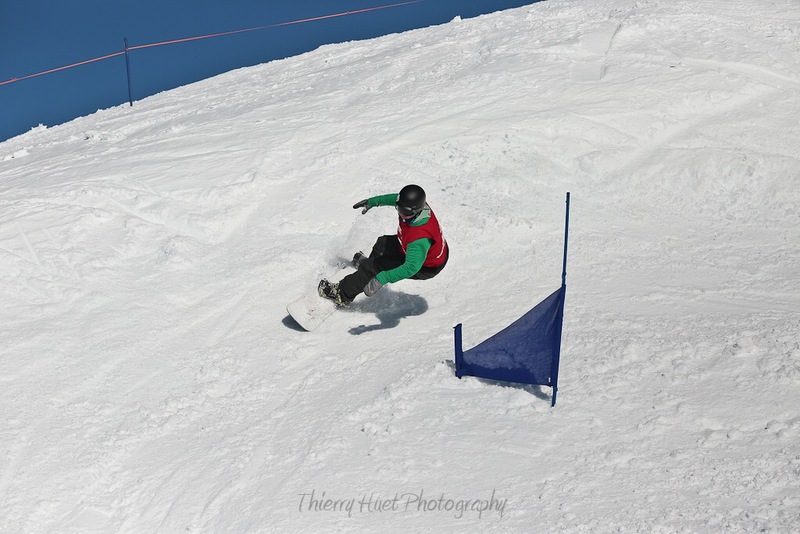 Thanks to 360queenstown-wanaka and Thierry Huet Photography for the images. 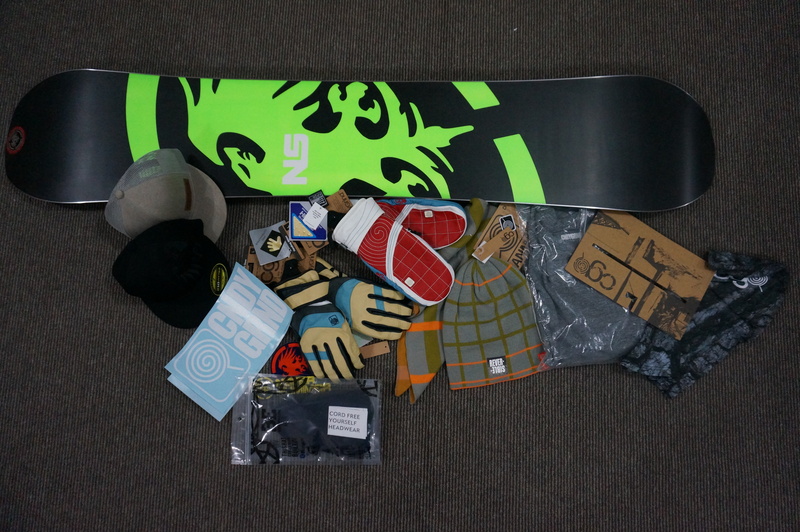 This will be a great story to follow as a great shred buddy of mine Colin Boyd prepares for the World Freeride Tour. 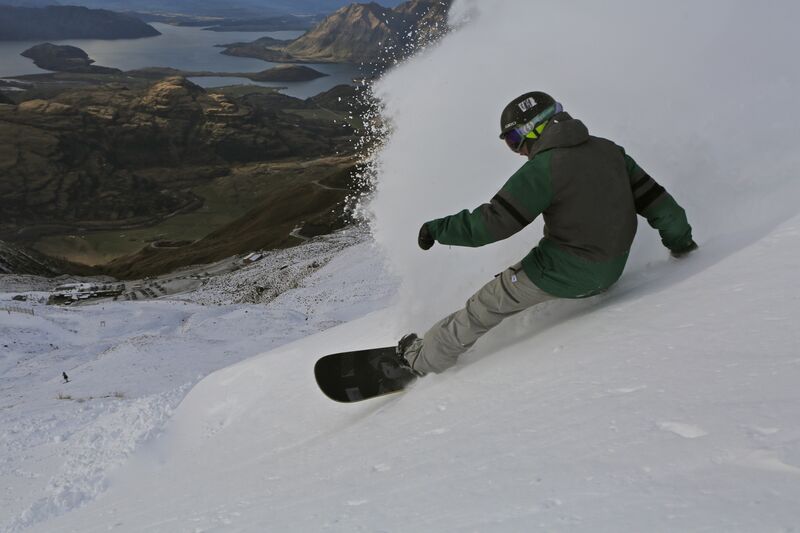 Check out his summary of the NZ season while he trains at Treble Cone & Cardrona during the 2013 season here in NZ. Documented in style by Lachlan Humphreys, they paint a unique picture their journey together.